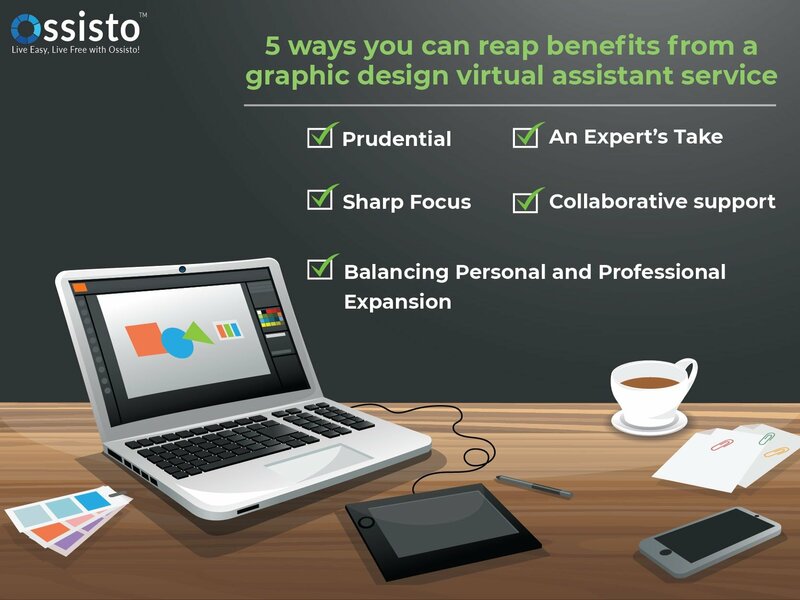 To enhance your company’s credibility and garner potential clients, it is imperative that you invest in a graphic design virtual assistant to give your enterprise a much needed boost. Design is sometimes an underrated necessity. Companies often realize the significance of design much later, at which point their design process might have already gone a long way. In addition to this, firms often have a design team that caters to the whole process in its entirety, rather than having assigned a specific team of graphic designers for a streamlined mechanism. Hence, irrespective of its controversial reputation, outsourcing in this case, to a bunch of design experts is slowly but surely turning out to be a new fad in the industry. Virtual design assistants in this matter have been known to execute projects of superior quality for a fraction of the cost of hiring a physical employee. Below is a brief list of advantages that come with outsourcing to virtual graphic design personnel. If there is one thing that entrepreneurs and small business owners yearn for, it’s the sustenance of their enterprise for years to come. But then again, how could they ensure this, if they have to shell out a hefty amount for an entire design team? A virtual assistant though, offers not just a fair and just service but also a cost effective one. The savings that one might incur from this service can later be invested to boost the productivity of the business as a whole or in whatever way that might seem fit. Furthermore, you can also forgo the additional fee of office supplies, labor, payroll and other such costs that come with hiring a physical employee. Instead of relying on your own capacity, wouldn’t it be better if you handed over the projects over to experts who are masters of the field? This way, you would be saving precious, valuable time whilst assuring quality results for yourself. Moreover, you will also gain exclusive access to software and technology that would have otherwise unheard of. An in-house design team is undoubtedly a boon, however it does come with its own set of cons. The chances of having the unnecessary intervention of multiple opinions and perceptions and incurring extra costs of office supplies and payroll would be a lot to take on. A virtual assistant here, would be far more focused on the work at hand since they are paid per project which in turn ensures higher productively compared to the former. At certain times, one might realize that the speed at which their business or projects are running at, might be overworking their design team. Hence, it would be advised to get an additional pair of hands to assist the pre-existing team members, and this is where the virtual assistants come in. Outsourcing comes in handy when you’d have to take a load off and ease the process so that the projects can be put forth in the best possible way. As an entrepreneur, one has the added pressure of being accountable for too many tasks that they can handle, even if they do not have any prior experience in working them out. As a double edged sword, not only will this hamper your personal schedule, but also tamper with the efficacy of the results adversely. In this case, it is also better to outsource to a graphic design virtual assistant who is aware of every nook and corner of the design industry and its requirements so that you can spend your quality time better. Albeit the notion of outsourcing to a virtual assistant might be news to most of us, they are becoming all the range in the professional realm for their simplicity and renowned benefits.